The King of Sweden – Carl XVI Gustaf – enjoys his summers at his royal family’s summer residence at Sollidens Slot (Solliden Palace). Solliden is a Swedish castle-like villa on the island of Öland. 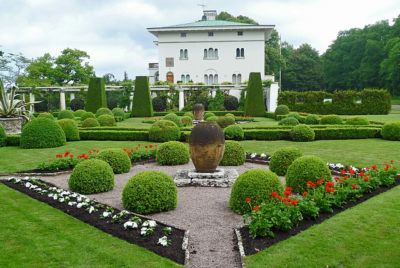 Sollidens Slot is owned by Carl XVI Gustaf, and he’s done a wonderful job of maintaining the property and the grounds. 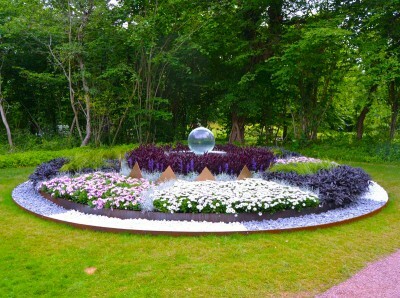 The recent garden competition has helped to bring attention back to the property. I’m very pleased with how my fountain looks in this custom garden, and the publicity I’ve gotten from the fountain and garden are a nice added bonus. 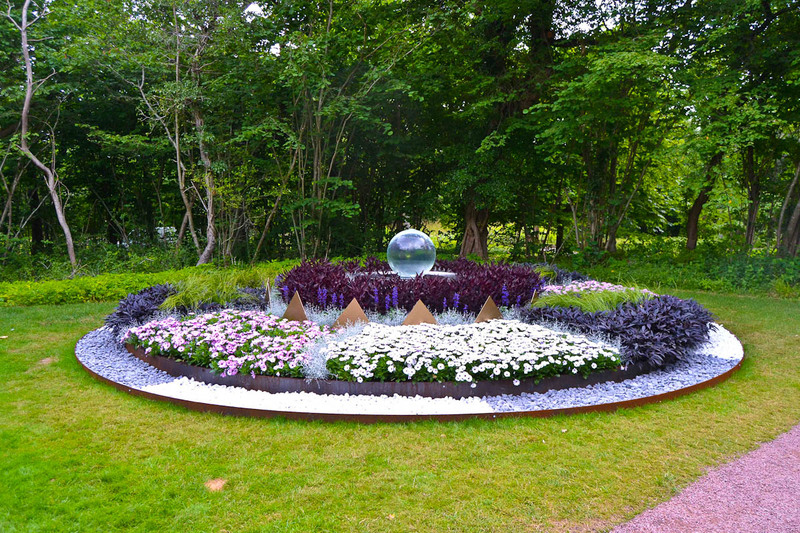 To learn more about the Solliden Castle, click here.